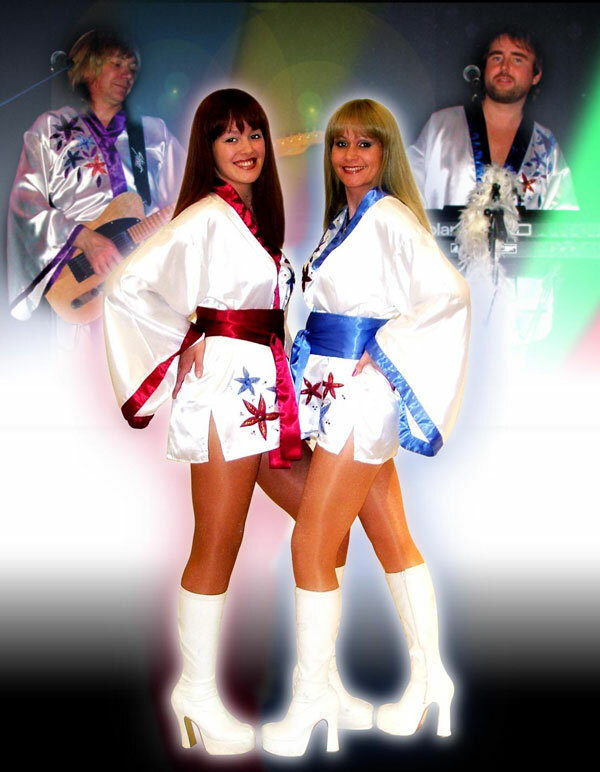 Since their formation in 2002, this Abba tribute band have succeeded in establishing themselves as the UK’s leading Abba tribute show - advertised fee is for a duo option. Gaining a renowned reputation, returning to venues time and again due to high demand, they also provided the entertainment at "The Highland Games", varied outdoor music events in central London and many high profile conferences. 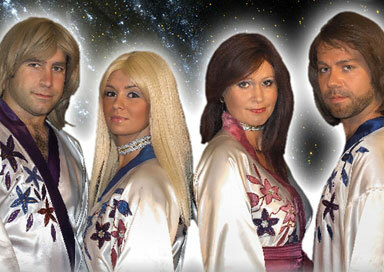 Planet Abba have worked alongside several named artistes, including The Four Tops, Slade, Mudd, Jimmy James and The Vagabonds, 911, Showaddywaddy, The Real Thing, Alvin Stardust, Chesney Hawkes and The Royal Philharmonic Orchestra. 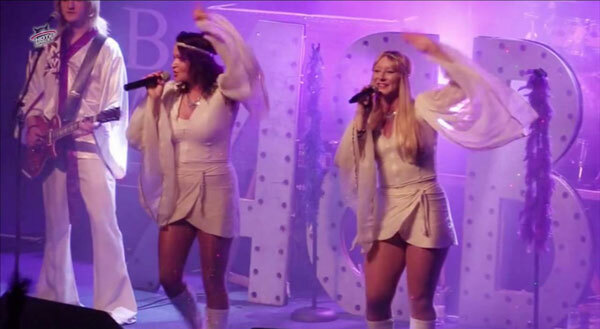 Recently Abba World were the pre-match entertainment at Leeds Rhinos stadium, live on Sky TV and they were also guests of honour, performing in front of thousands for a radio station in Bangalore, India. Their professionalism and sheer enthusiasm both on and off stage, have secured them many re-bookings and has earned them a reputation beyond reproach.